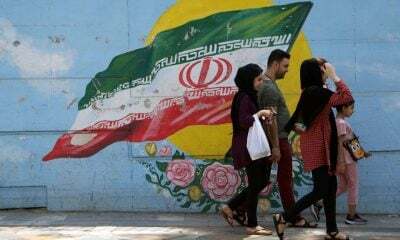 After the International Court of Justice ruled in Iran’s favor on U.S. sanctions, the Trump administration pulled out of a 1955 treaty and announced a review of its relationship to the court. Trita Parsi, author and founder of the National Iranian American Council, says that when it comes to Iran, the U.S. is acting like a rogue state. Featured image is from Anadolu Agency/Fatemeh Bahrami.